A week after being demoed on stage at Apple’s iPad Air 2 and iPad mini 3 event, Pixelmator for iPad has been released on the App Store. Pixelmator is, of course, the long-awaited iPad edition of the original Pixelmator app for Mac, which was released back in September 2007. 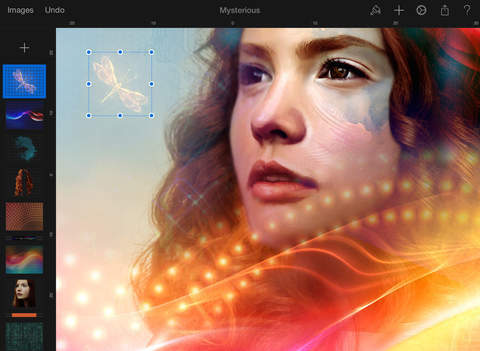 Pixelmator is meticulously thought through and created from the ground up for iOS 8 and iPad. Designed to take advantage of iOS 8 features and technologies. And engineered to leverage the full power of 64-bit architecture, ARC, Grand Central Dispatch, OpenGL ES, Core Image, and Core Animation to deliver state-of-the-art performance and responsiveness. 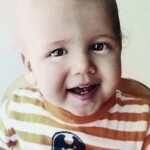 Pixelmator for iPad is a desktop-class app boasting features for creating, editing and enhancing layer-based images. These include a powerful painting engine and various tools for adjusting colors, retouching sections, applying effects, and more. The app works seamlessly between iPad and Mac, thanks to iCloud support including Handoff. It even works with Adobe Photoshop files. Compatible with iPad and iPad mini running iOS 8.0 or later, Pixelmator is available now on the App Store for $4.99. 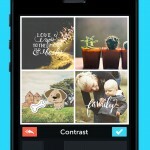 See also: Hipstamatic releases new TinType app for creating “soul-capturing” photos, PicLab 3.0 features support for collages, stickers, iOS 8 and iPhone 6, and Afterlight updated for iOS 8 with new extension editor and manual camera controls.